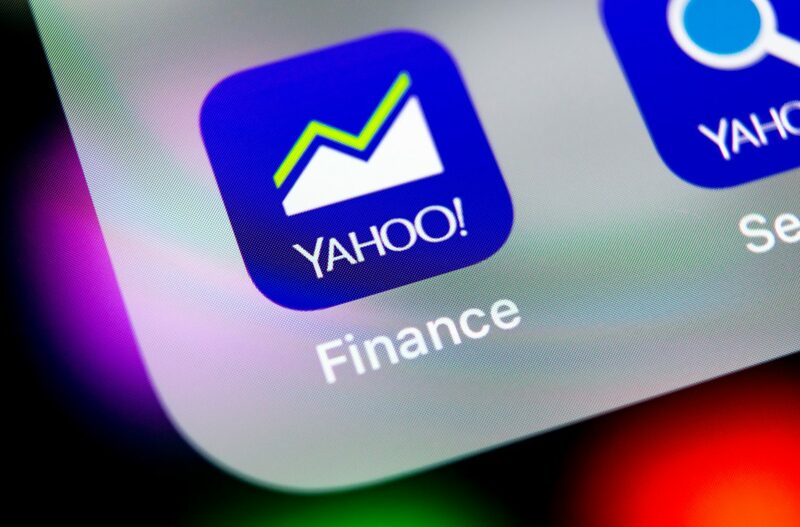 Yahoo Finance, one of the world’s largest news sites for real-time stock quotes and market information, has added a feature allowing cryptocurrency trading on its platform. According to a blog post on Thursday, the company now supports trading of four types of assets – bitcoin, ethereum, litecoin, and dogecoin – on its iOS mobile app. The announcement came amid various tweets online yesterday indicating the service appeared to be also available on the desktop version of Yahoo Finance – although, the feature is not visible on desktop browsers at the moment. Yahoo Finance said in the announcement it pans to extend the service to Android, desktop and mobile web platforms in the future. For the new feature, Yahoo partnered with TradeIt, a platform that integrates with brokerage services to act as a hub for trading financial assets. TradeIt notably integrated with the U.S. crypto exchange Coinbase last year, according to a statement at the time, though it isn’t yet clear which brokerage Yahoo is connected with for the new offering. The financial news service first started its partnership with TradeIt in September 2017, letting users carry out in-app trading of traditional financial assets. The exposure to cryptos at the time was limited to data on prices and portfolio performance. The site first started tracking bitcoin’s price in 2014, as CoinDesk reported. Last year, the company expanded its price tracking service to cover over 100 cryptocurrencies across all its platforms globally.